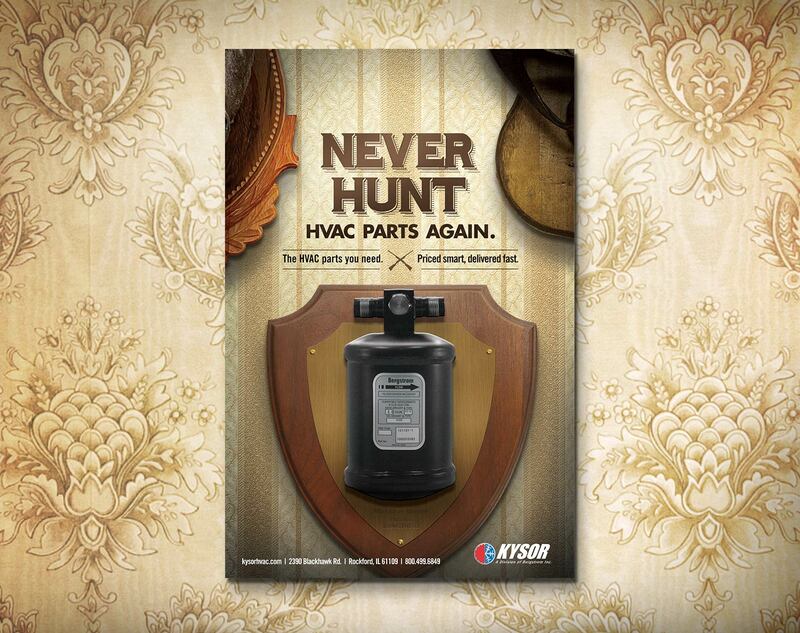 Kysor, a division of Bergstrom Inc., has all the HVAC parts you could possibly need - but not everyone knew this. 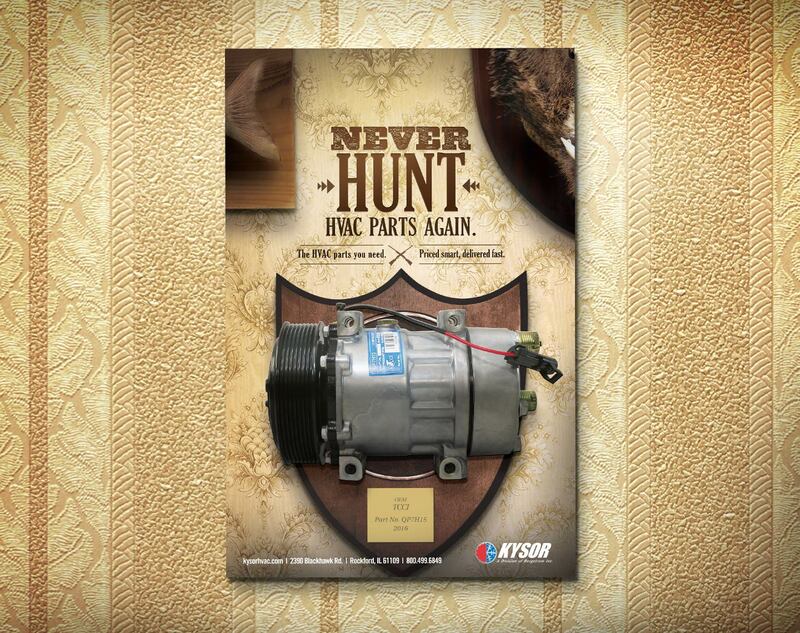 So dealers and mechanics would end up spending a lot of time searching for the specific part they needed. 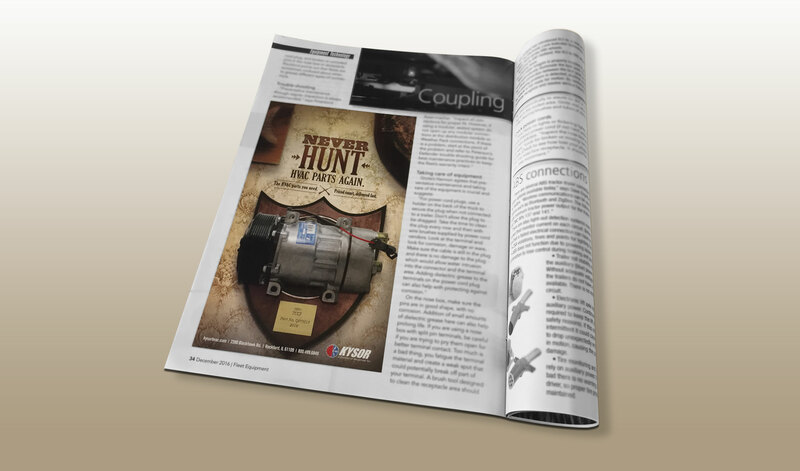 We decided to dramatize this grueling challenge in a way that guys would understand: hunting. The result is a campaign that’s simple, powerful and memorable.